Stop aging now! Try lotus bee pollen and be surprised! Lotus bee pollen can stop aging. Eaten on a regular basis it can improve your immunity, help in detoxifying and even in losing weight. Not to mention how sweet and delicious it is! The sacred flower of India, the lotus, Nelumbo nucifera, does not make honey. What a pity, I am temped to say. I think it would have been an amazing honey if it had been possible. But it’s not, because lotus flower does not have nectar. Strange, as everything else is edible at it. But to compensate, the lotus flower offers plenty of pollen. Around 1 million pollen grains per flower! Honey bees and butterflies are its common visitors, ensuring pollination. Beetles were found in one wild population and in the cultivated population, but the pollinator exclusion experiments showed that beetles were effective pollinators of Asian sacred lotus. The flowers are self-heating during the flowering period of a plant, from the opening of the flower bud. Lotus has been cultivated for more than 2000 years in China and its current cultivation area covers most parts of China. The flower lotus is one of the ten most famous traditional flowers in China and is widely cultivated in gardens and scenic spots for environmental beautification and water purification. 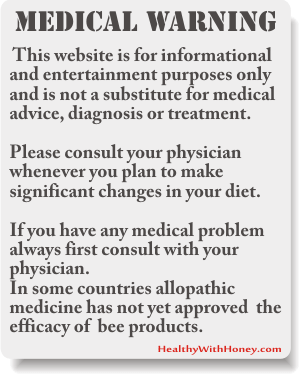 And of course, they offer the world the largest quantities of lotus bee pollen. · Nelumbo lutea – a North American species with white or yellow flowers. · Nelumbo nucifera – aka Indian lotus or simply lotus, a perennial flower found from India to East Asia. It is the national flower of India and Vietnam. An individual lotus can live for over a thousand years and has the rare ability to revive into activity after stasis. In 1994, a seed from a sacred lotus, dated at roughly 1,300 years old ± 270 years, was successfully germinated. In India lotus bee pollen is considered a yogic superfood. The lotus flower is one of the most ancient symbols of spiritual awakening and beauty, dating back thousands of years to Buddha’s enlightenment. Water lilies belong to Nymphaea genus in the family Nymphaeaceae, having about 70 known species. 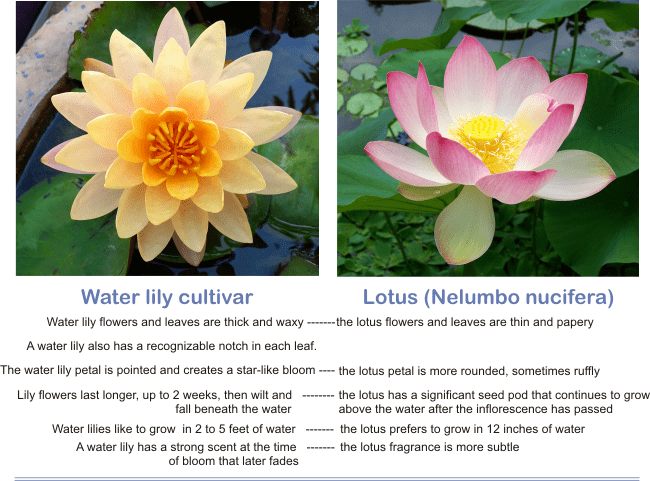 There are some clear differences between water lily and lotus, but probably the most important one is that the lotus has a disc like receptacle in the center of the flower, with individual stigmas and their leaves and flowers are usually above water, while the leaves and flowers of water lilies float on the water (not above). Lotus produces edible seeds and roots, water lilies don’t. The pollen is sweet and delicious, with vanilla undertones, with an extraordinary golden color. 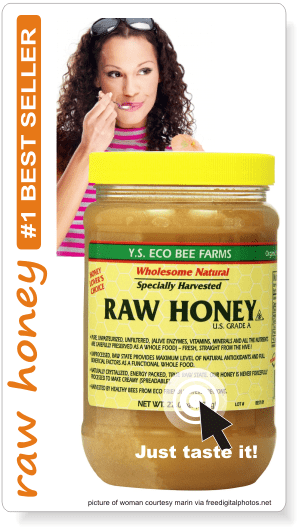 The main constituents of lotus bee pollen are carotenoids, squalene, sterols and fatty acids. it contains over 200 different nutritional compounds; over 20 different amino acids (including all essential amino acids), at least 15 different vitamins, over 30 different micro and macro minerals and almost 100 different living enzymes. 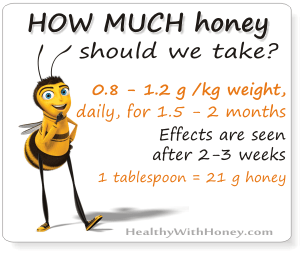 See more on the composition of bee pollen. 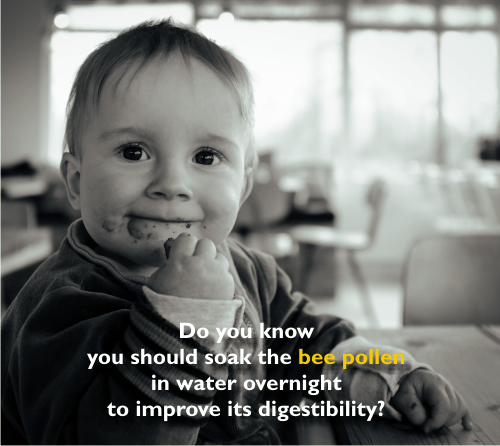 A study from 2011 conducted by Xiang Xu et all, from the National Research Centre of Bee Product Processing, Ministry of Agriculture, China, analyzed the supercritical CO2 extraction of oil, carotenoids, squalene and sterols from lotus (Nelumbo nucifera Gaertn) bee pollen. It was shown that the maximum oil yield obtained at the extraction pressure of 38.2 MPa and temperature of 49.7 °C contained the maximum amount of carotenoids, squalene and sterols. 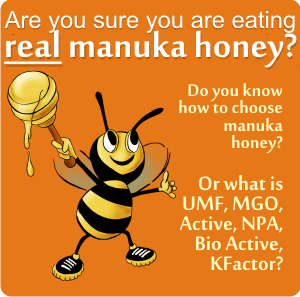 GC–FID analysis of the fatty acid composition of lotus bee pollen oil showed that polyunsaturated fatty acids accounted for approximately 22% of the total fatty acids. According to Traditional Chinese Medicine, lotus bee pollen is good to cool the heart (as too much heat rising into the heart area creates anxiety, stresses the organs and accelerates aging); purifies the blood; helps in eliminating toxins and slows the aging process. It is also said to calm down the nerves and even lighten up the mood. 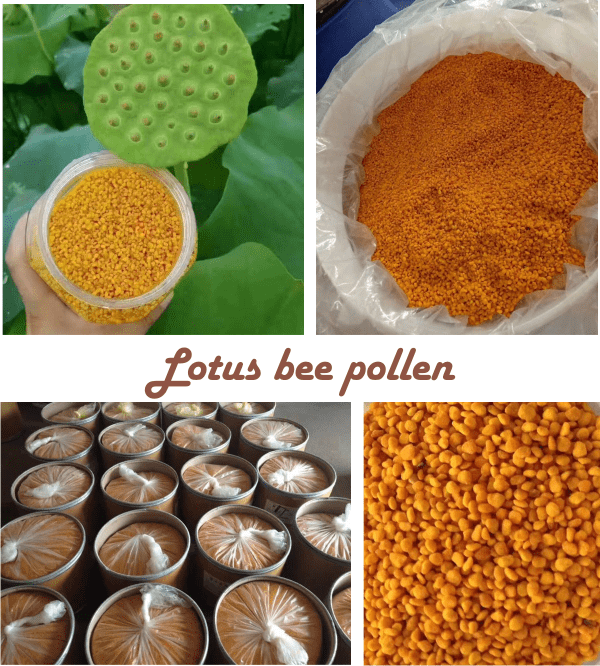 Lotus bee pollen is widely used in beauty industry, having anti-wrinkle and anti-aging properties, as well as a side effect-free weight loss accelerator (probably due to its hormone-balancing properties). To yoga practitioners it brings natural calm, positive thinking, peace, heart opening, daily yoga and meditation. Sandra Yang, a FB friend has recently posted some nice pictures with lotus bee pollen. Where can we find lotus bee pollen? I suppose this is not a problem if you live in China or India. If not, you can find some on the big online shops such as ebay, alibaba, rawforestfoods.com and sometimes on Amazon.com. Pollen Viability, Pistil Receptivity, and Embryo Development in Hybridization of Nelumbo nucifera Gaertn, an article by Yan-Li Wang published in 2012 in The Scientific World Journal and online on hindawi.com. Lotus (Nelumbo nucifera) picture credit T.Voekler, via wikimedia commons. 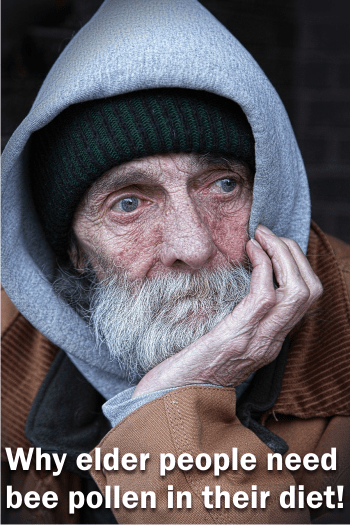 Wondering how to treat bronchitis naturally? Try a special honey: BronchoMel. 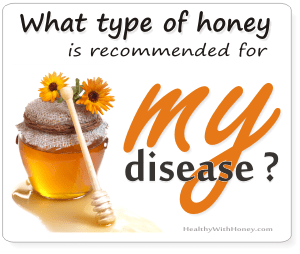 Is tualang honey (aka rainforest honey) an alternative treatment for breast cancer? lotus bee pollen is not longer sold at Amazon.com. There is no reason given for this. Oh, I see it says it’s currently unavailable. They must have finished it. But I’m sure they’ll bring new batches soon. If you need it sooner, I can give you the address of a Chinese friend, a beekeeper, who can sell you some. But with the shipments it will probably be a little expensive. Yet, a question never killed anybody. You can give it a try. As for other online shops, I cannot recommend any, I don’t trust them. Alibaba or ebay included. that is nice post with lost of interesting info.